SIGN UP BEFORE THE 30TH TO RECEIVE MAY'S BUNDLE! 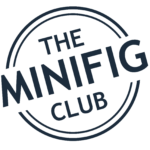 The #1 Club for LEGO® Minifig Fans! If you're serious about your love for all things LEGO® Minifigs, well, you're in the right place. 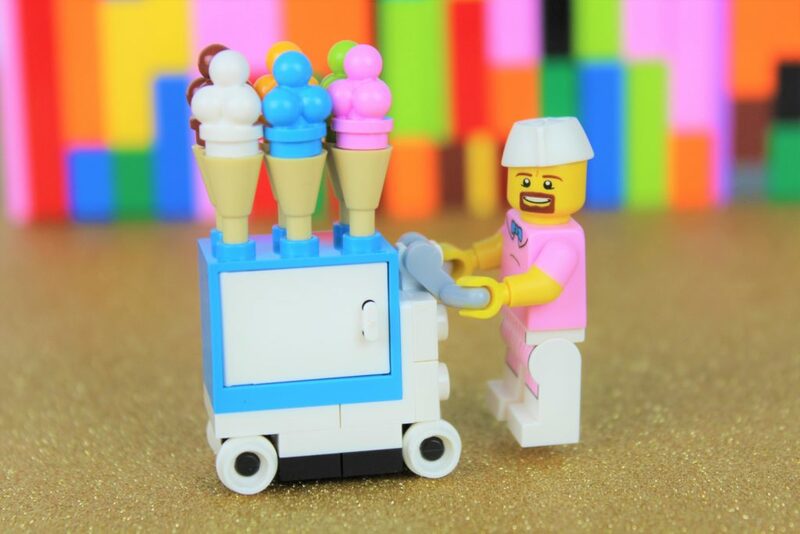 If you love LEGO® Minifigs, you’ve come to the right place! Club members receive a monthly pack of authentic LEGO® minifig parts and accessories – delivered right to your door! Packages ship out the first week of each month! All members also get access to our private Facebook community, where you can participate in plenty of extra contests, challenges and giveaways.. the fun never stops! Doors are now open to new members! 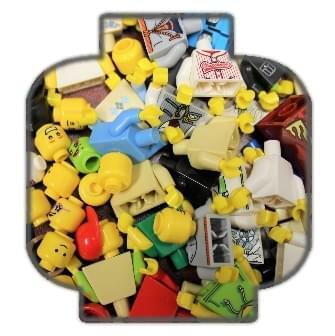 Each pack includes a unique mix of 10 different LEGO® minifig parts (heads, legs, and torsos) – perfect for expanding your collection! 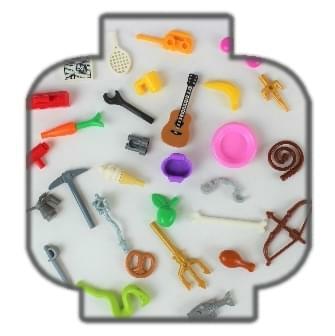 You’ll also get a mix of 10 different LEGO® minifigure accessories – hair, utensils, cups etc! Guaranteed NO duplicates! PLUS - BE PART OF AN EPIC ONLINE COMMUNITY! Join the private Facebook community to connect with other LEGO® minifig fans, enter DAILY minifig giveaways, and participate in the Photography, story time, and custom minifig contests! 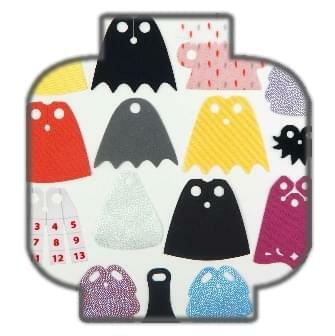 We also plan on adding quite a bit of extras – this is just the tip of the iceberg! Plans are in USD and may be subject to conversion rates. Recurring monthly plan - cancel any time! Dozens of bonus giveaways every month! The Minifig Club is not associated with the LEGO® Group of Companies. LEGO® is a registered trademark of the LEGO® Group.